F & S RenovationsRecord Owner? Log in. 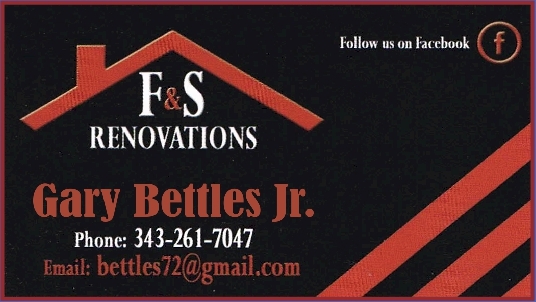 Your Host(s) : Gary Bettles Jr.
Have something to say about F & S Renovations?